Dining out doesn't have to break the bank. 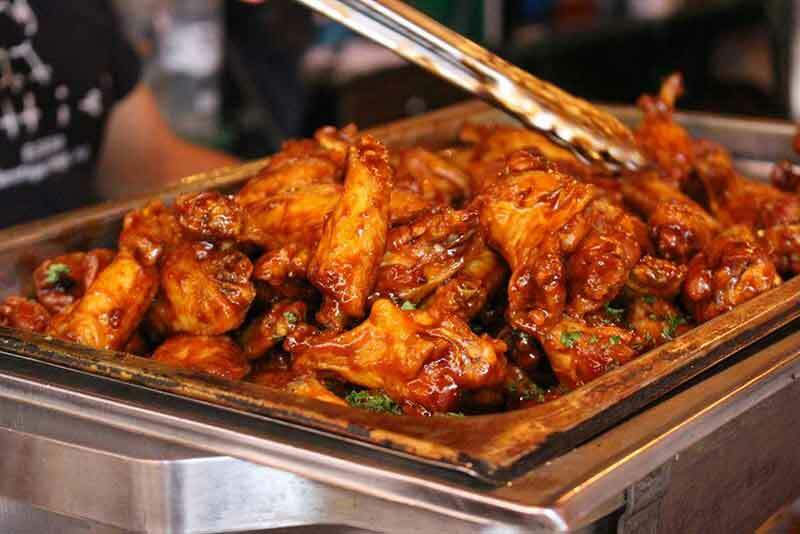 In fact, some of the best spots in Saratoga Springs have incredible food at reasonable prices. Whether you're making room in the budget for a spa day or don't feel like cooking, the restaurants on this list have you covered. Crepes aren't limited to breakfast and dessert. Ravenous offers a variety of savory and sweet crepes all coming in under $14 a plate. If you can spare a few more dollars, spring for the Ravenous Classic Prix Fixe. For $17 you get a full three-course meal. The Prix Fixe includes a small pommes frites, your choice of a classic savory crepe, and a petite sweet. 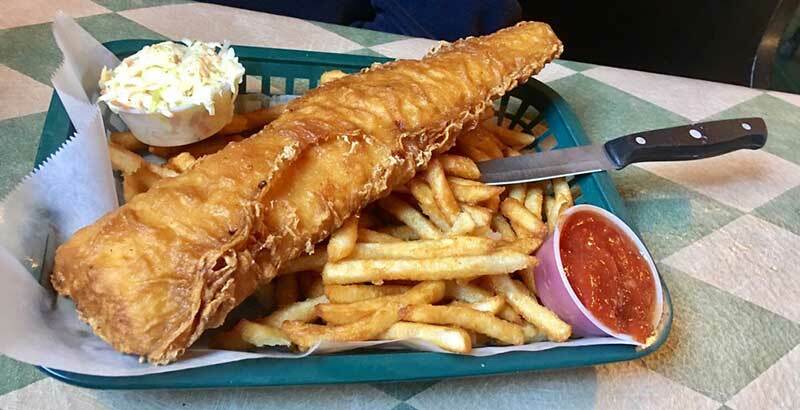 On the menu at The Local you'll find English and Irish favorites like fish 'n' chips and bangers & mash. Only a few dishes on the menu will set you back more than fifteen bucks. 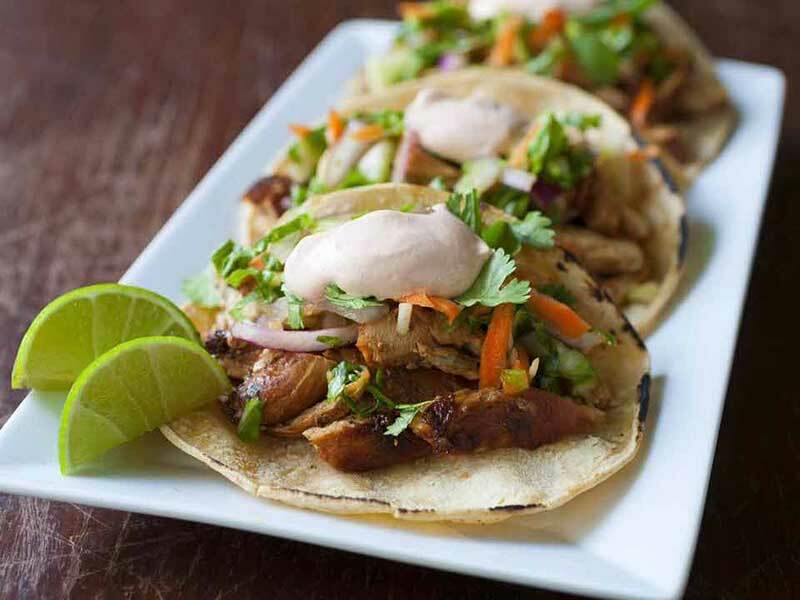 For even more great food deals, check out The Local for lunch specials and their late night menu. If you're looking sample a few items and still come in under $15, Sushi Thai Garden is a great choice. They offer a variety of sushi rolls and sashimi that you can mix and match and still come in under budget. 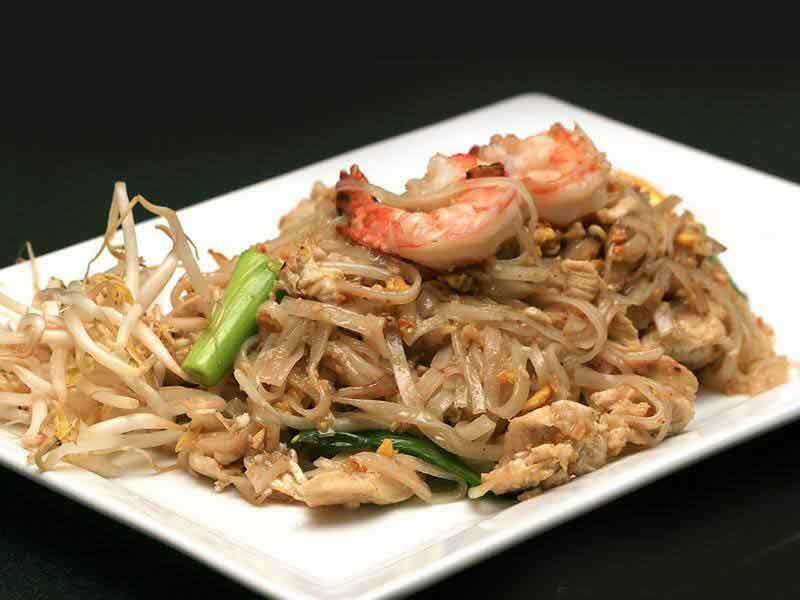 Rice and noodle dishes tend to fall in the $12-$14 range and often leave you with leftovers for later. This Irish pub is a Saratoga staple. 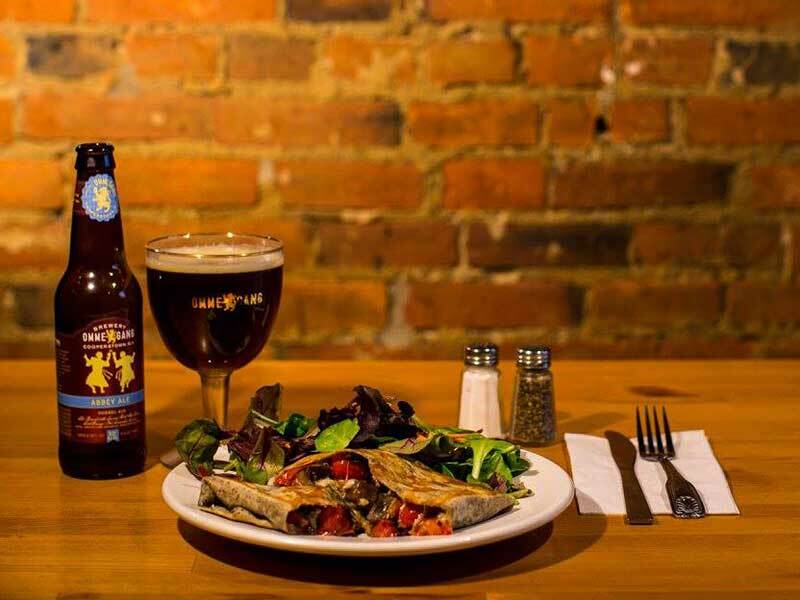 They have great food, local and imported brews, and live music. All menu items, except for the steak of the day, come in under $14. 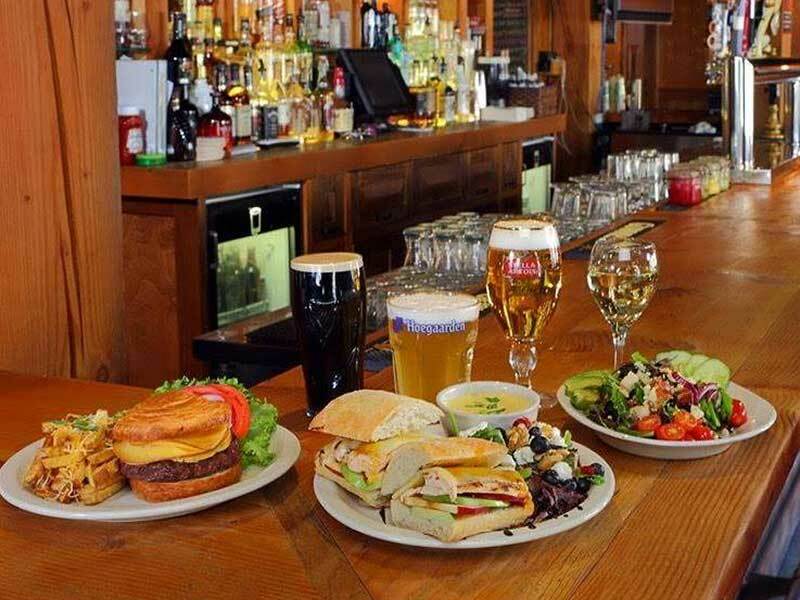 Besides being affordable, The Parting Glass is a great spot for late night dining. Their kitchen is open until midnight 7 days a week. Kraverie is the fusion of two Jersey City food trucks right here in Saratoga Springs. This Korean BBQ and creperie fusion has everything from tacos to bibimbap, a traditional Korean dish. Most of the menu is under $15 until you add on meat for an extra charge. Don't let that turn you off—Thursdays are Burger & A Beer night, where you can get a Krave burger and a beer for a cool $14. The menu at Bailey's Cafe is filled with choices under $15 like the chicken and prosciutto sandwich or jumbo wings. (Can you think of many places where a dish with prosciutto is under $15?) They also have great weeknight deals like Taco Tuesday, Pasta Wednesday, and Crazy Mac Thursdays which will set you back $14 or less. Mexican cuisine is a pretty good bet for cheap eats and Cantina is no exception. They have a ton of dishes under the $15 mark, but most impressive might be the SF Mission Burrito. 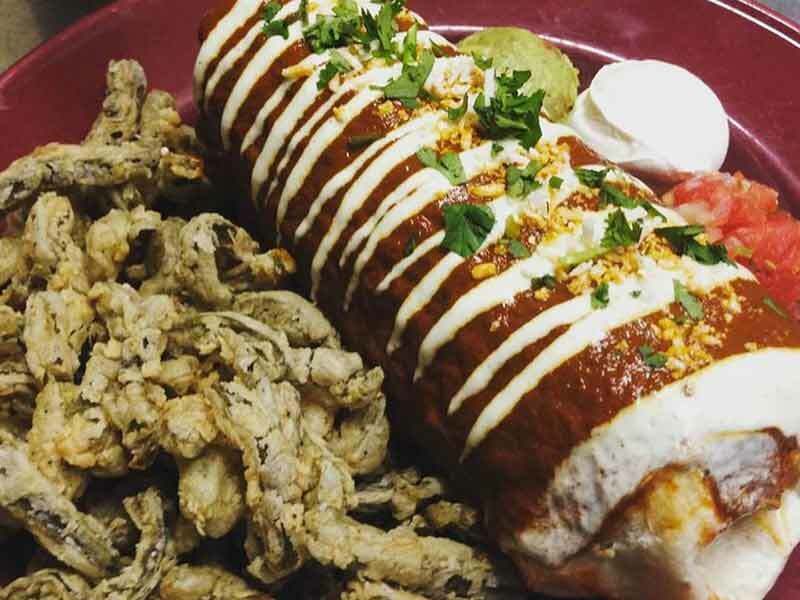 Lime-zested rice, beer-simmered black beans, fresh salsa, cabbage, cotija cheese and your choice of meat get wrapped up in a tortilla and smothered with a scrumptious sauce. On the side, you'll get the house specialty, cactus fries. Known for their impressive beer menu, The Barrelhouse is a bit of a sleeper in the local restaurant scene. Everything on their menu is $15 or less, with most offerings coming in at $10 or $11. They may also be the only place in town serving up Spiedies—a Binghamton classic. Don't forget to check out their daily specials ranging from creative sandwich creations to ramen with smoked brisket. Restaurants sourcing local ingredients aren't always expensive. Case in point, Comfort Kitchen. They source ingredients from twelve local farms, but their menu items are under $13. 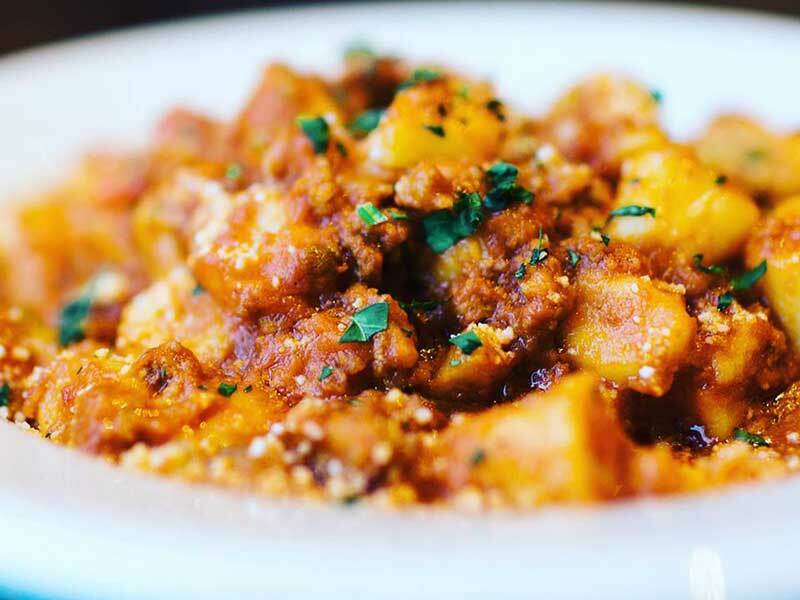 A burger or sandwich plus a side will come in right around $15, but if you're looking for something different, try the ricotta gnocchi. Its preparation changes based on what's in season from the Farmers' Market but it never fails to be delicious. You'll find authentic Mediterranean cuisine at Falafel Den. Their specialties include gyros, falafel, and stuffed grape leaves. Everything on the menu is under $14, but our favorites include the falafel wrap and the platters. 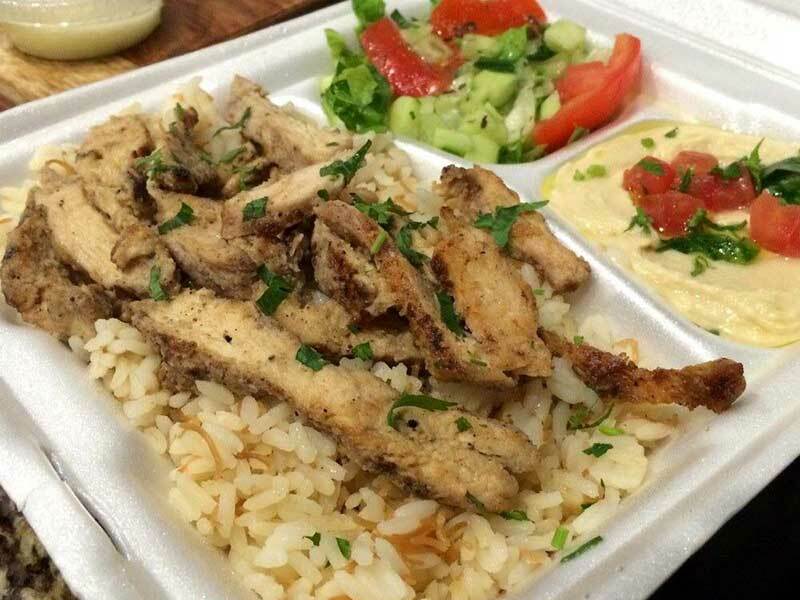 The platters have chicken or beef gyro meat served over rice, hummus and pita, and a side of Arabic salad. Relatively new to the scene, Dizzy Chicken has brought some unique eats to town. Their specialty, as implied by the name, is rotisserie chicken but they also serve up smoked meats like brisket, turkey, and meatloaf. 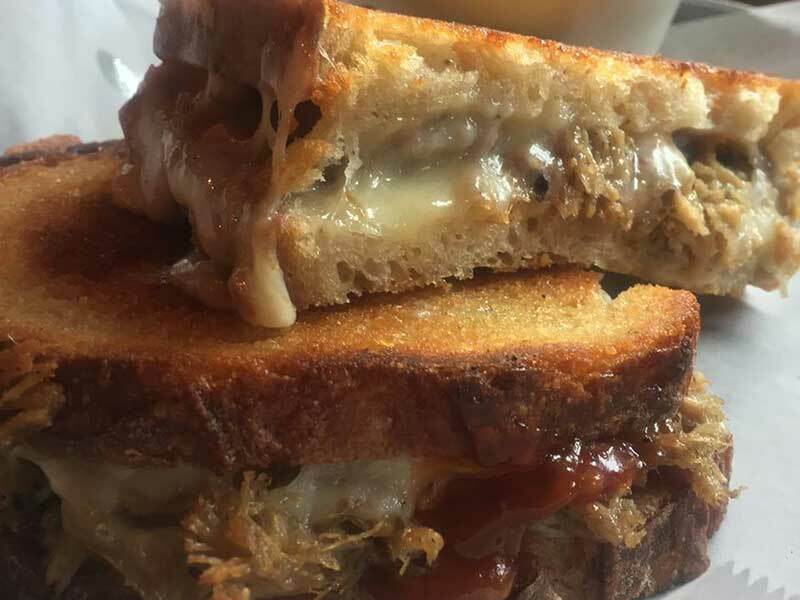 The majority of their entrées, which are a meat plus two sides, will set you back less than $15, but there's also a wide selection of paninis and sandwiches to choose from.